Deputy Minister and former Ambassador to US Michael Oren pushing plan to significantly increase Israeli population in Golan. Since Israel’s victory in the 1967 Six Day War, Israel has viewed the northern plateau east of the Sea of Galilee, known as the Golan Heights, as a strategic asset in Israel’s defenses against Syria. Thus the Golan was the first area secured by Israel in the war which was settled by Israelis, with the founding of Merom Golan in July 1967 – just one month after the end of the war. In the intervening 51 years, however, Israeli settlement of the Golan has expanded slowly, especially in comparison to the settlement movement in Judea and Samaria. While more than 400,000 Jews were living in Judea and Samaria by 2017, the number of Israeli citizens in the Golan is just 22,000 – not including a similar number of Syrian Druze who refused to accept full citizenship. No full-fledged cities have been established in the Golan, with the largest Israeli community being the town of Katzrin, home to roughly 7,000 residents. 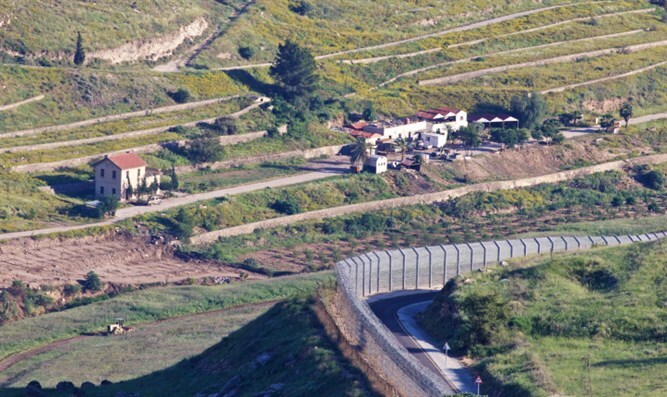 Israel annexed the Golan in 1981, though the US, United Nations, and most world powers have refused to recognized Israeli sovereignty over the Golan – though the US Congress may soon consider a proposal to recognize the Israeli annexation. With the Syrian civil war stretching into its 8th year, and the expansion of Iran’s military presence near Israel’s northern border, solidifying Israel’s control over the Golan has again become a key security issue, says Deputy Minister and former Ambassador to the US Michael Oren (Kulanu). Oren is pushing a plan to massively increase Israeli settlement on the Golan, in the hopes of doubling the number of Israelis in the area within the next decade. Under Oren’s plan, the government would establish a new committee dedicated to expanding Israeli settlement in the Golan and would offer new incentives to Israelis moving to the Golan, promote improvements to the infrastructure in the Golan, and expand public transportation inside the Golan and the surrounding area.